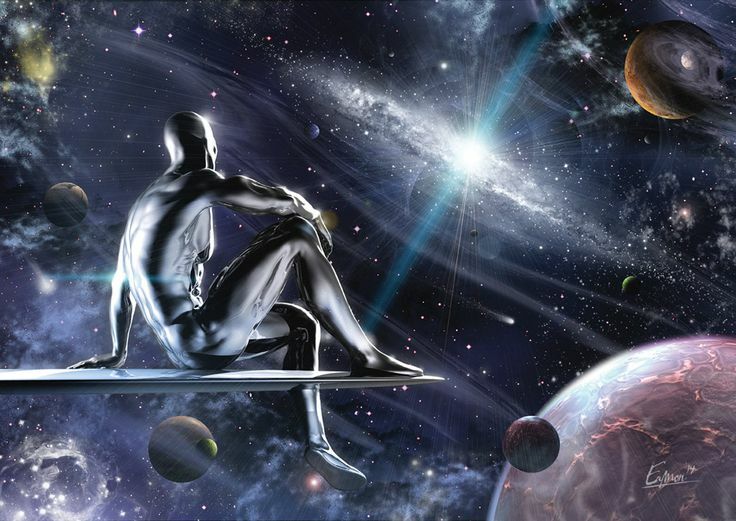 Fox is working on a Silver Surfer movie, written by Brian K. Vaughan – AiPT! The purchase of Twentieth Century Fox by Disney may be looming overhead, but that isn’t stopping Fox from “going 100 miles per hour,” according to The Hollywood Reporter. In a new report, Hollywood Reporter cites Fox executives claiming the studio isn’t slowing down on its plans to pump out Marvel-related movies while it still can. Fox has several other “secret” projects in development, including a Silver Surfer stand-alone feature that is being written by comics creator Brian K. Vaughn. “We are going 100 miles per hour,” says one executive involved. Brian K. Vaughan is a renowned comics writer, penning hits such as Saga and Paper Girls. The report also mentions that Fox hired Brian Michael Bendis on February 12 to write an untitled X-Men project for Tim Miller, director of Deadpool. Bendis notes in the report that it should be full steam ahead — for now. It does not affect this project in any way, shape or form is what I was told. At least at the moment, it’s certainly decisions over my pay-grade if it ends up doing so. Do you have faith in Fox taking another stab at the Silver Surfer, one the characters we want to see most from the Disney/Fox acquisition? Or are you just waiting until he’s finally back in the Marvel Studios fold?